I swear we did not make this headline up. Its lifted directly off an English language Russian news website. We have reprinted the article in full. The translation is theirs. (The Voice of Russia) -- An expedition that was looking for the mysterious yeti in Mountain Shoria – a faraway region in the Siberian taiga - has recently returned home. The expedition’s members claim that the forest fires of this extremely hot summer made Altai yetis move to the Kuzbass region, where they have started a “war” with local bears. Searches for this mysterious creature, also known as “bigfoot” or “snowman”, started several decades ago. 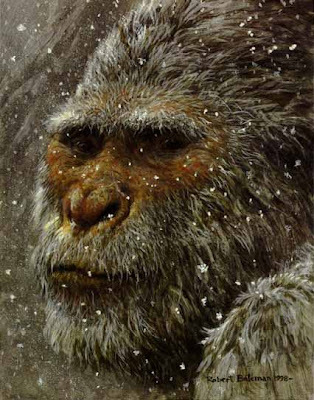 People look for yetis – or, at least, their traces – elsewhere: in Canada, Europe, Mongolia, Azerbaijan, Tajikistan and Russia. Several times, yetis’ traces have been found – footsteps that resemble that of humans but are too big for a man, flocks of hair or gigantic branch shelters in forests. In 1967, a certain Roger Patterson even filmed a yeti in northern California, but experts still argue whether this shooting is real or fake. Igor Burtsev has talked with local residents who claim that they have seen yetis with their own eyes. Sometimes, farmers take them for wood goblins. 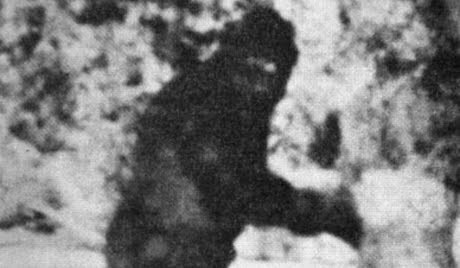 Scientists think that these ancient beliefs do have some grounding – it seems that today yetis in Siberia are competing with bears, and the yetis are winning – they are obviously stronger and have rudimentary intellect. If this “war” between yetis and bears continues, there is a risk that bears will not sleep this winter because of a shortage of food, instead going to villages in search of something to eat. To prevent this, the region’s authorities plan to organize bear feeding. However, it seems that local residents have already found a common language with the yetis – they leave candies for them and communicate with them mentally – yetis are believed to be telepathic. 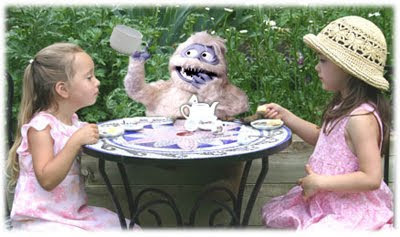 Igor Burtsev even claims that to a certain extent, yetis can imitate the human language. “I would, without doubt, call the yeti another species of man,” he says. Go figure. No sooner had we played on the pun of space, Russians spot a UFO while digging up Bigfoot remains. A story is making headlines in Russia regarding students that went looking for Bigfoot but found an alien UFO instead (see video below). On July 13 a group of Archaeological students went on an expedition to find evidence of the legendary Yeti or Bigfoot that is believed to reside on Shoria Mountain in the Kuzbass region of Kemerovo Province in Russia. Witness accounts of this mysterious 'cryptiod' hominid in this area span over centuries although no scientist has ever found conclusive proof of its existence. While digging for possible bone remains the students noticed a UFO hovering over them. At the time they saw the UFO, luckily, one of the team was filming anyway. The bizarre craft manoeuvred back and forth before vanishing. the students now refer to the encounter as a 'miracle'. 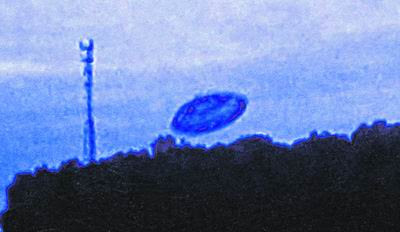 Expert on UFO activity internationally and All News Web editor, Mr Michael Cohen, notes that the film 'might be computer generated and needs further study. 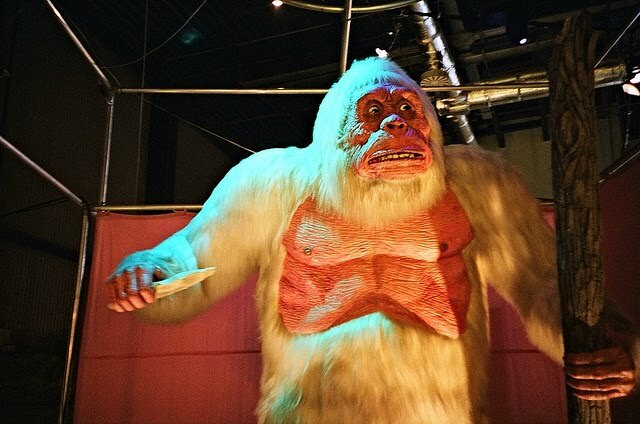 Alternatively many have suggested a connection between Bigfoot and aliens, some suggesting Bigfoot is indeed an ET'. In the map below we could locate the Kemerovo Province in Russia mentioned in the article, but could not find Shoria Mountain. The video below is pretty weak and the transition from ground to sky is suspect but for what its worth here it is below.